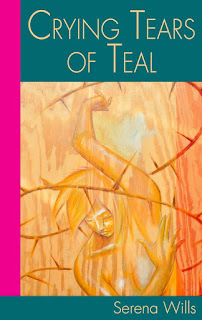 CRYING TEARS OF TEAL - From Serena T. Wills, the author of Reconstruction, Pieces of Life Volume 1 comes a compelling poetry collection that travels the paths of those battling gynecological cancer, their caregivers, their grieving families and those who survived! 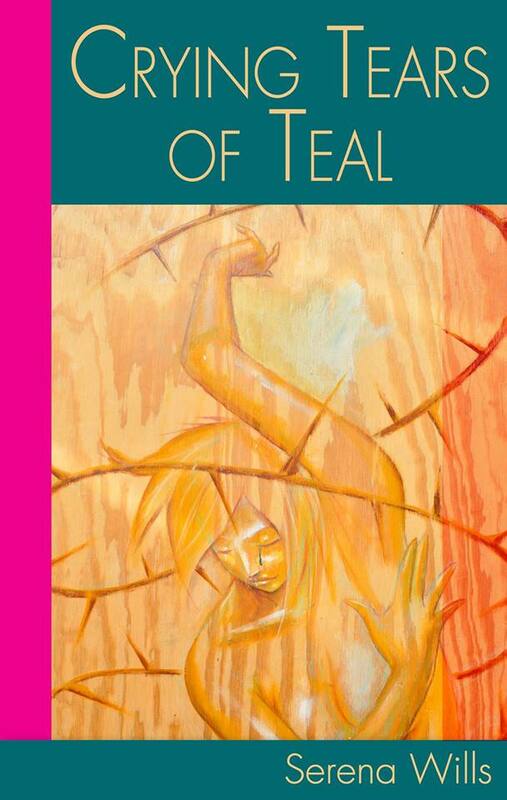 Crying Tears of Teal chronicles the travails of diagnosis, prognosis, the battle, the love, the healing, grief and the victory of those who survive. It is dedicated to the warriors, their families and loved ones. You will smile, cry, meditate, and pray as you read this poetic novel. Written from the bedside perspective of a caregiver, as Serena lovingly tended to her mother who battled ovarian cancer. This book will help raise awareness of ovarian cancer and other gynecological cancers. Features drawings and paintings by various emerging artists. 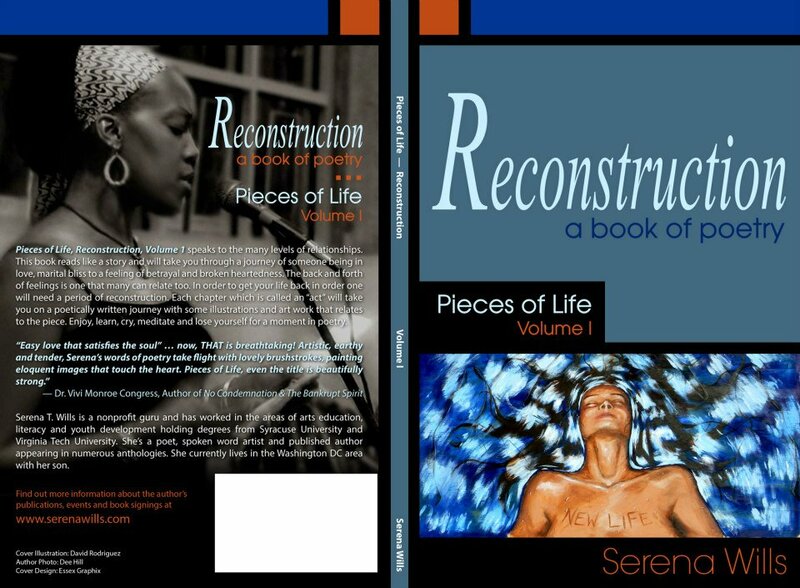 RECONSTRUCTION VOL 1- Pieces of Life - This poetry book speaks to many levels of relationships. It reads like a story and will take you through a journey of someone being in love, marital bliss to a feeling of betrayal and broken heartedness. The back and forth feelings is one that many could relate too. 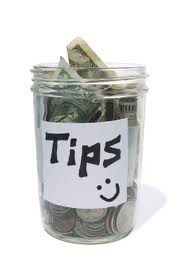 In order to get your life back in order one must have a time of reconstruction. Center yourself, focus on the divine higher power and love yourself. You will be taken on a poetically written journey as you enjoy, learn, cry meditate and lose yourself in the moment in poetry. 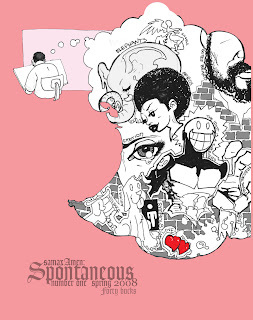 SPONTANEOUS Volume 1- After a long hiatus, GhostWerks presents Spontaneous, featuring Samax's freestyle title comic, plus tons of extra material including full-color sketches and illustrations, letting you inside the mind and life of GhostWerks and GhettoManga mainstay, Samax Amen. Hardcover also available for $45. 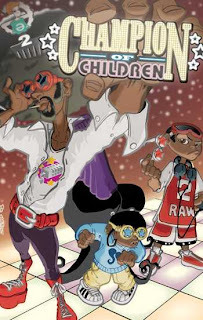 This 40 page smash sees the five year old Champion Little Madd Skillz and her friends (Junior Raw, Crybaby, Burner and more... ) defend the playground from an alien attack in their biggest adventure yet. PLUS the first appearance of fan-fave ROWDY! Classic super-powered fun for All-ages! 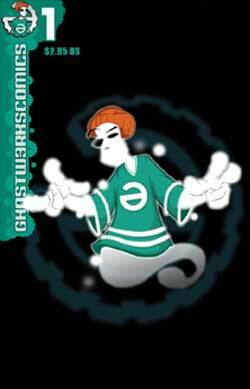 GhostWerks Comics #1 - this is it! this whoppin' 48 page joint has it all! 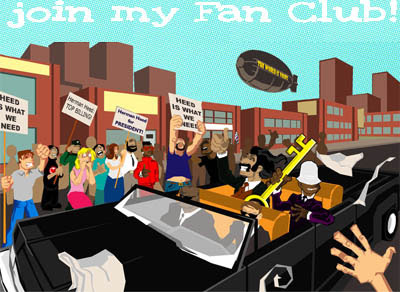 crime-fightin'-families, animal-rights activism, pacifist polar bears, and much,much, MORE! the PERFECT way to get acquainted with the originators of "ghetto manga!" GhettoManga.com lies at the virtual crossroads of comics, hip hop, news, art and culture. 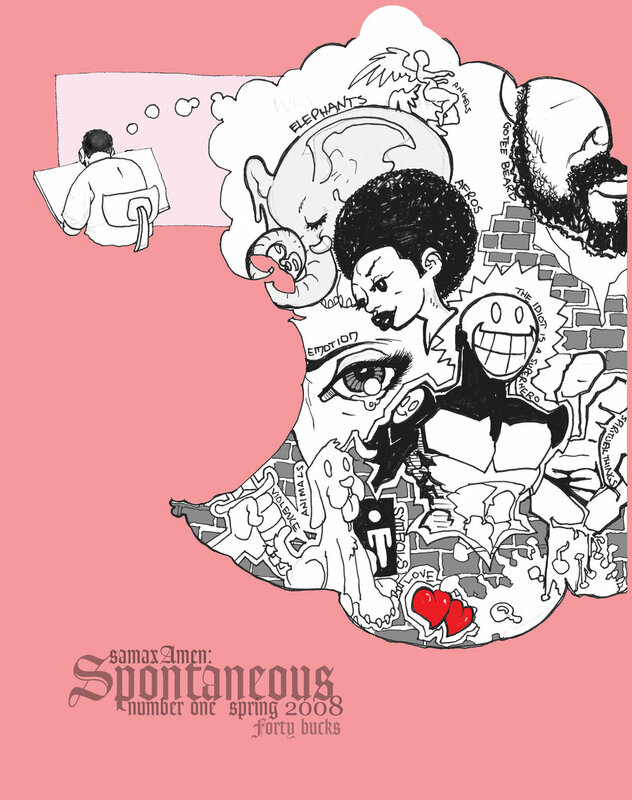 Now you can get your fix in the real world via GhettoManga Quarterly, an edgy comics anthology, street culture magazine, and unpretentious art rag all rolled into one. and get 4 issues for the price of 3!